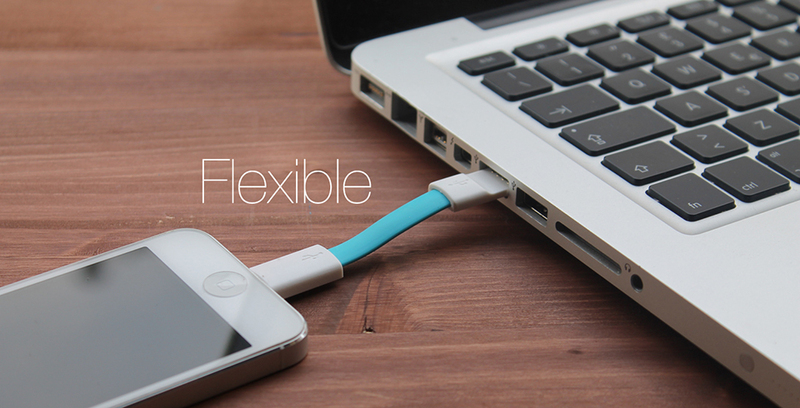 A tiny cable at a tiny price. 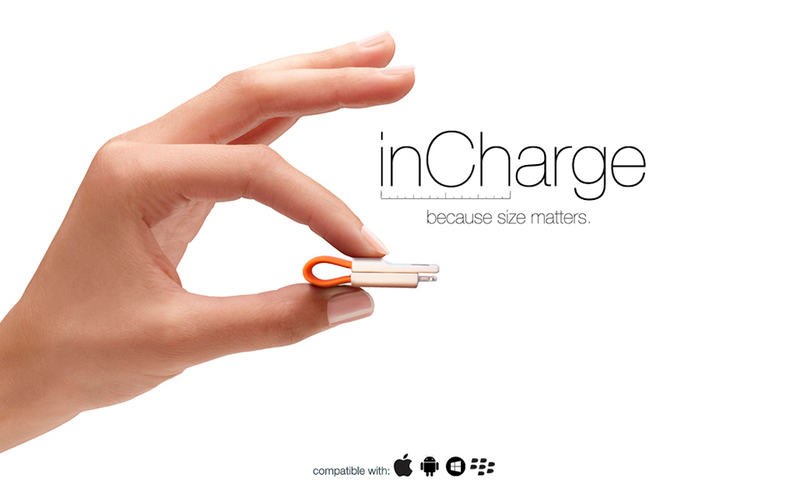 inCharge is a flexible charge and sync cable that’s just an inch tall when folded. 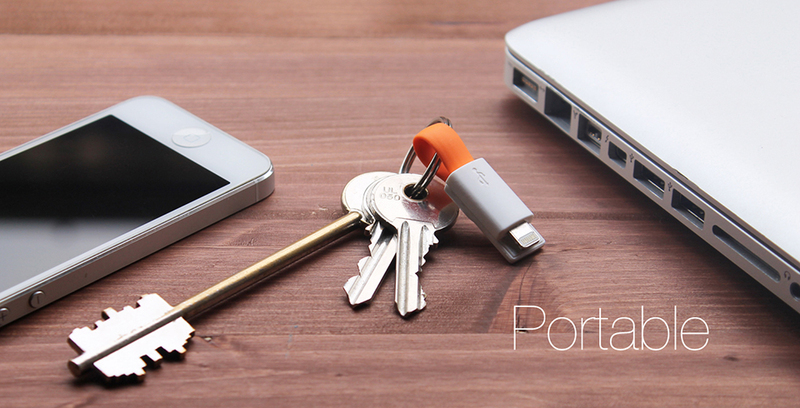 It has a magnetic clasp so you can easily fold it around a keyring. 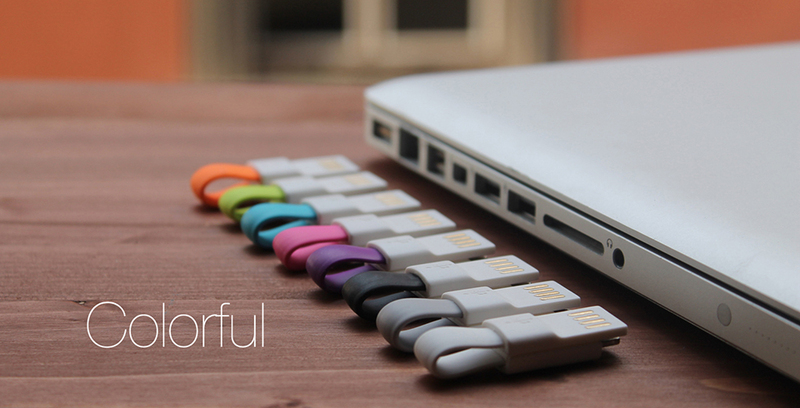 Available in Lightning and microUSB.